FaxFile app, HIPAA Compliant Fax App, allows you to fax documents directly from your tablet or phone. No account set up is required! You just need to select a file, enter a fax number and send your fax. 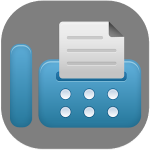 This fax app supports faxing PDF and MS Word documents. This app also supports faxing images in PNG and JPG formats. Tap on fax status (Status page) for print ready confirmation report. Switch to new Google sign-in process for Google Drive. Improve display layout for iPhone in landscape mode. Bug fixes and other software improvements. 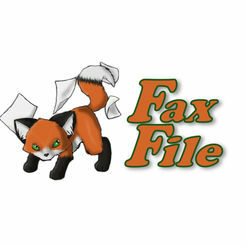 FaxFile is a simple app which allows you to send faxes to another person without using a fax machine. 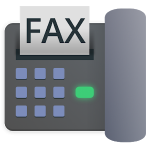 This app simplifies the issue by allowing you to send faxes using your phone.